Our friendly and reliable experts are tops in the local area for the best residential and commercial attic cleaning services in town. Our staff is always willing to go that extra mile to make sure of your complete satisfaction. Scroll down below to learn more about our company and our services. 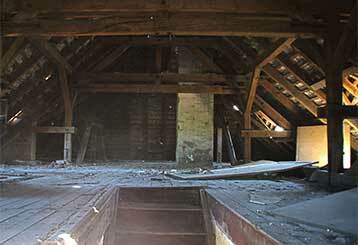 A clean attic is best for your home, and those inside it as well! We can help get it looking like new again in no time. Click here to discover more! 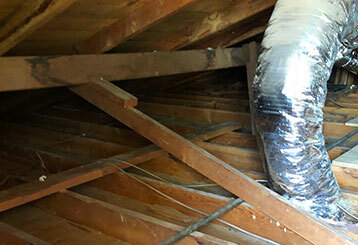 Poorly-insulated attic is vulnerable to loss of heat and cool air, leaving you with increased utility bills. 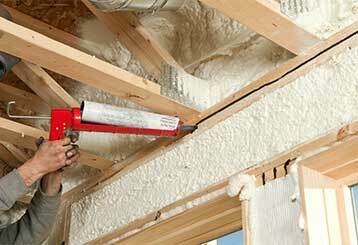 Here is how our company can help you make the most out of your thermal usage. 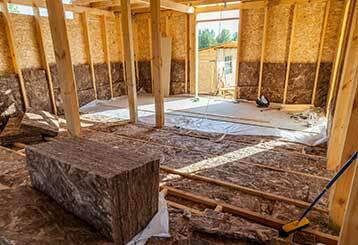 Every once in a couple of years you have to replace your attic's insulation if you want it to remain effective and prevent significant energy loss. The following article contains everything you need to know about it. 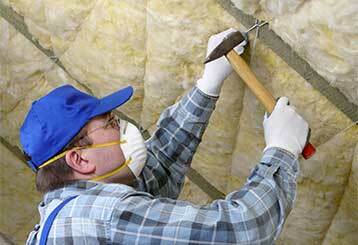 Insulation, while very important when it comes to saving on energy, can't fix everything. Sometimes there are leaks that need to be taken care of. We can help! Find out more here. There are many homemade solutions to preventing rats and mice from nesting inside your attic. Find out what is fact, what is fiction, and how our rodent proofing experts can help. 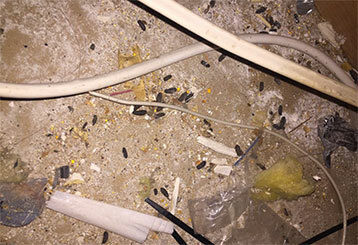 Leave cleaning, rodent proofing, and removal to our experts! Read all about our crawl space services and solutions, and contact us anytime!